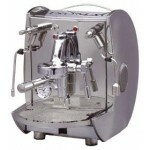 A professional machine to brew your great espresso. 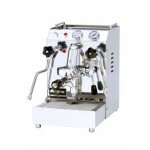 With its two E-61 groups the machine is suitab..
Dual pressure gauge for boiler and coffee dispensing pressure. 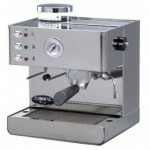 Heat-insulated steam and hot water..
Isomac Giada is another classic. 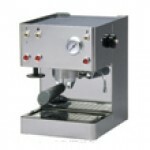 And as always when it comes to Isomac, both design and quality ar..
Isomac Brio is the Swiss army-knife of espresso machines, all-in-one. 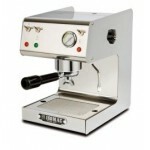 The grinder is naturally bui..
Isomac Giada now comes in 5 new colours, both design and quality are in place. 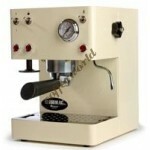 Giada is a machine ..
Μηχανή καφέ της εταιρίας Isomac ..
La Mondiale is our most recent machine. 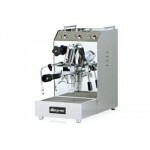 It is remarkable in many way, but especially because its d.. 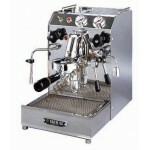 The problem with Millenium is; do you look at it or do you use it? Our advice is, use it, often. 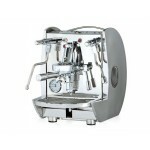 T..
A semi-automatic professional machine to brew your great espresso. 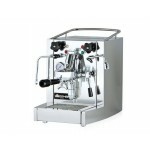 Perfect to have in the office w..
Rituale is a machine for the true professional who wants to enjoy the most luxurious coffee. 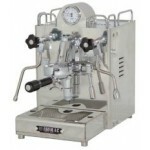 It ha..
A super version of the standard Giada, including a fold-in manometer and a holder in stainless ste..
Boiler Capacity liters 3 Pressure in the boiler 12-14 atm. 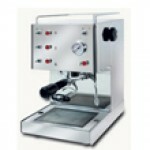 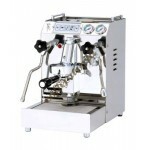 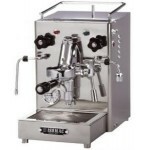 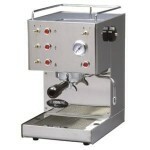 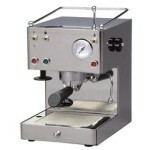 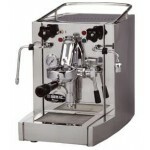 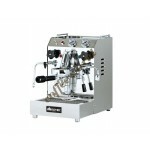 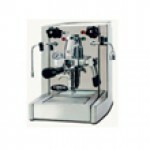 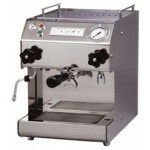 Power 1400 W. Dimensions (Width x Dept..
A professional machine to brew your great espresso. 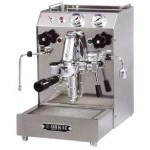 With its two E-61 groups the machine is suitable..
Isomac does not only have one flagship-but several. 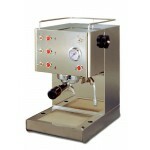 Tea is definitely one of them. 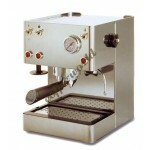 You can use Tea.. 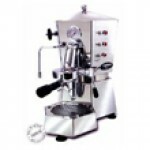 If you are planning to start a caffι at home, go for Venus. 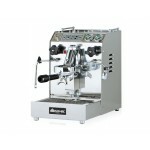 A professional machine at a modest pri..
NEW! 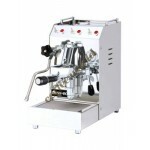 Isomac Tea Elettronica "FREE"
Boiler Capacity liters 1.2 Vibration Pump 12-14 atm. 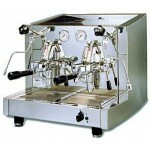 Power 1400 W. Dimensions (Width x Depth x He..